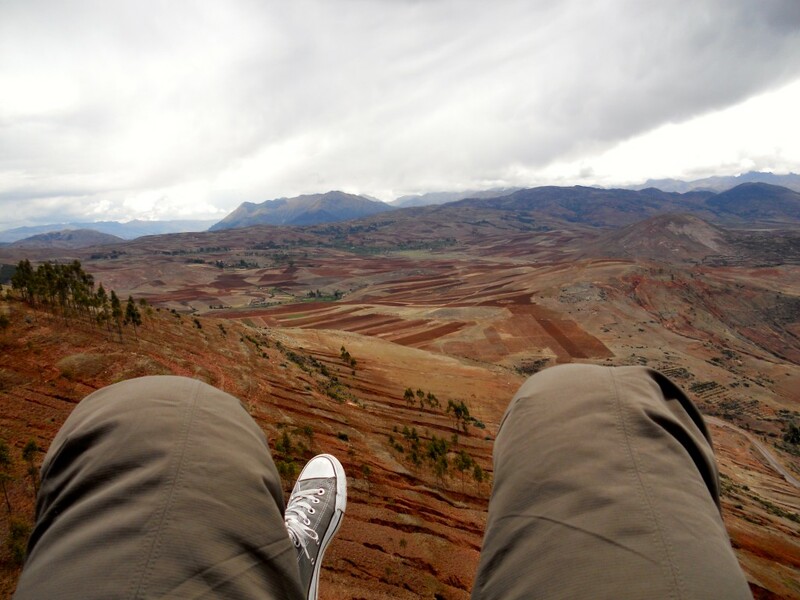 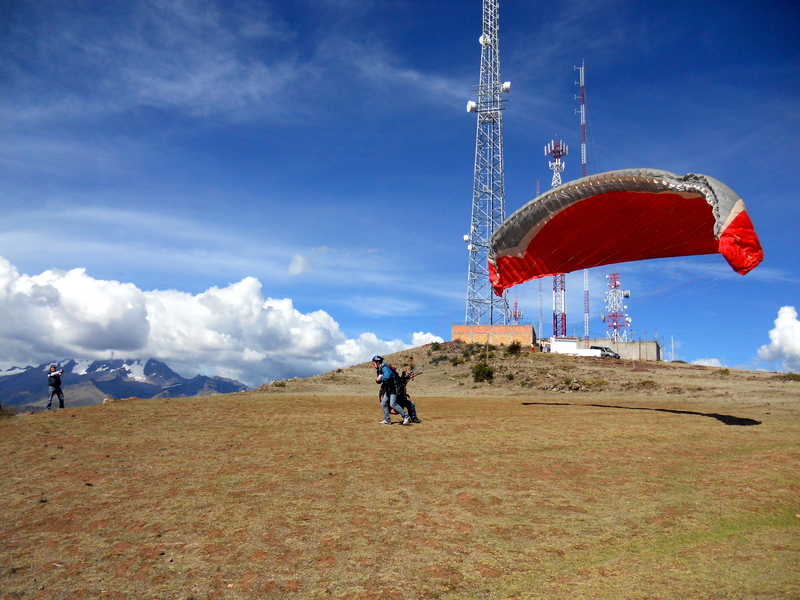 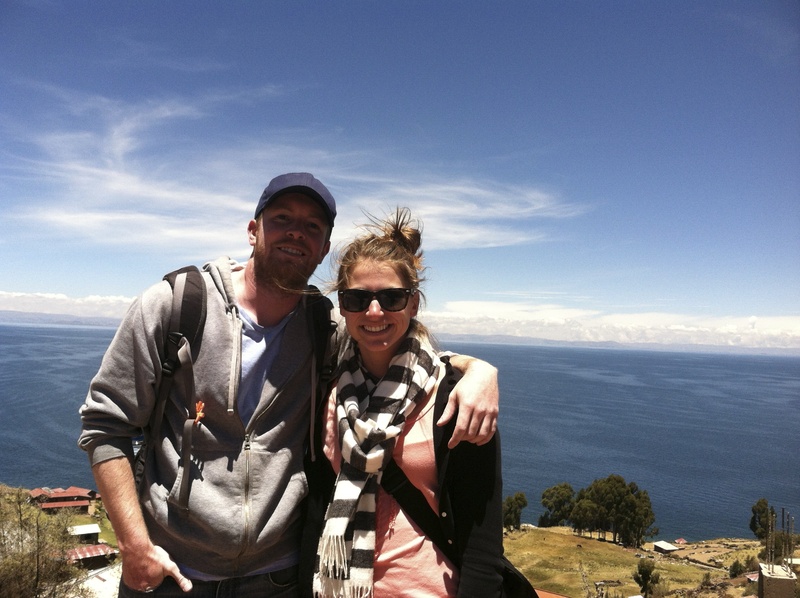 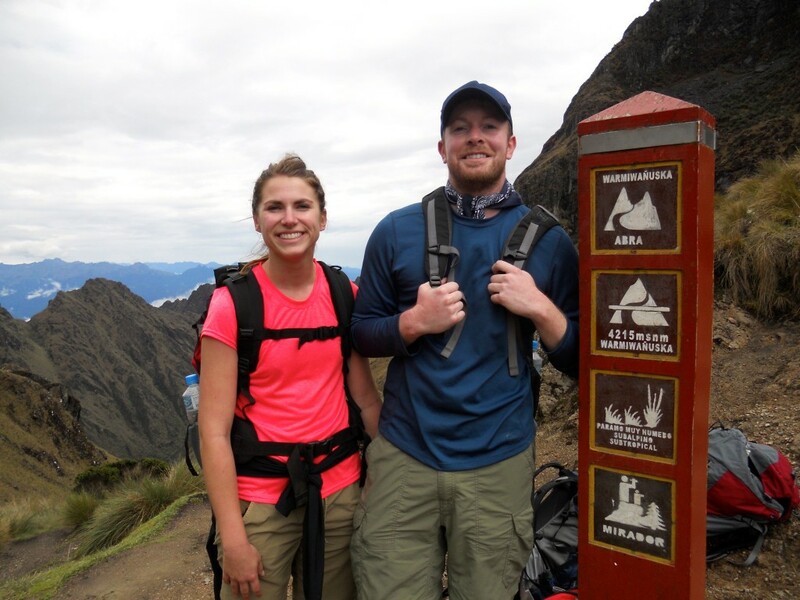 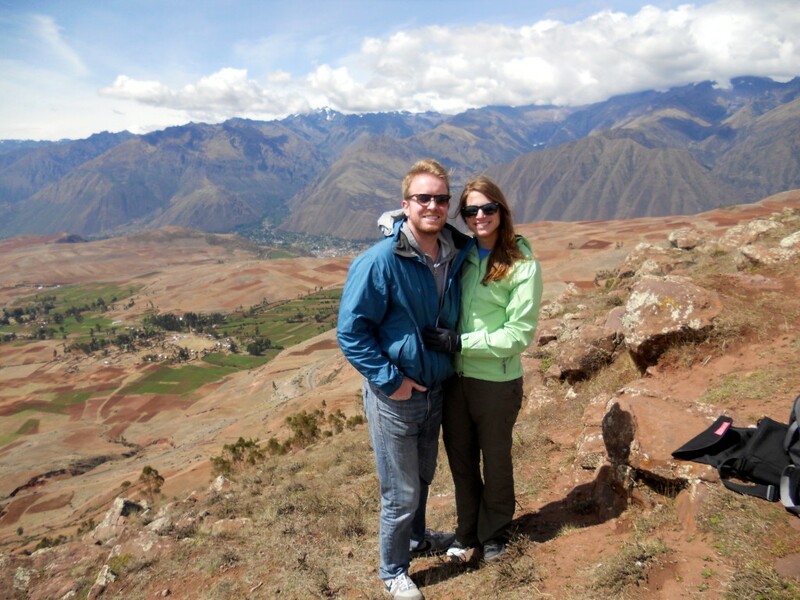 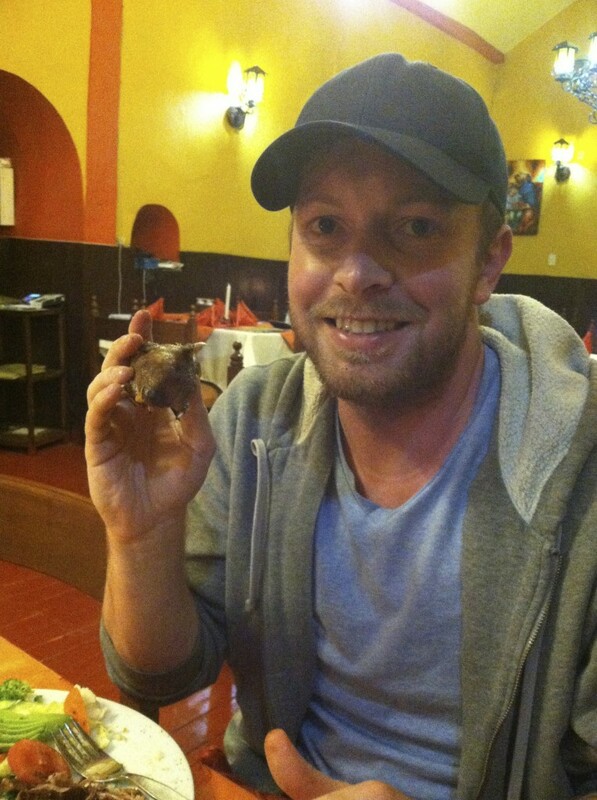 Brandon and I fast tracked through Peru, only spending a little over a week in the country. 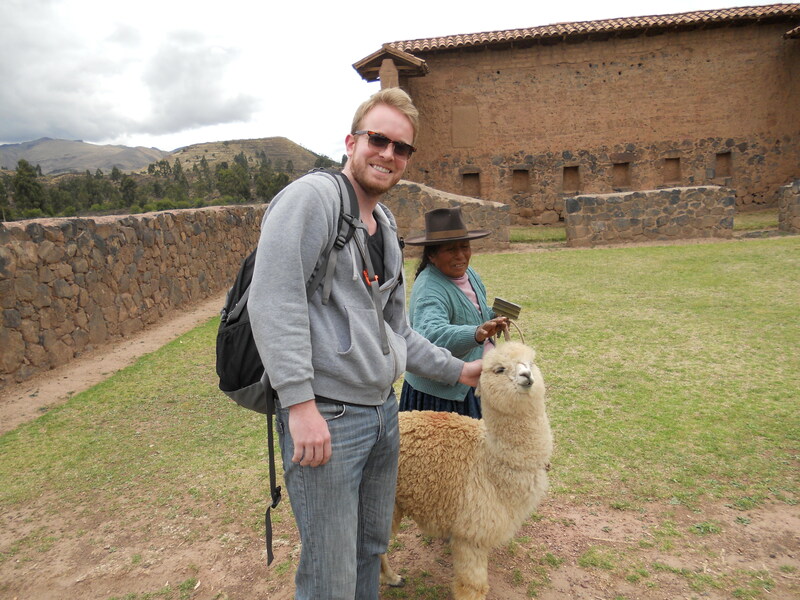 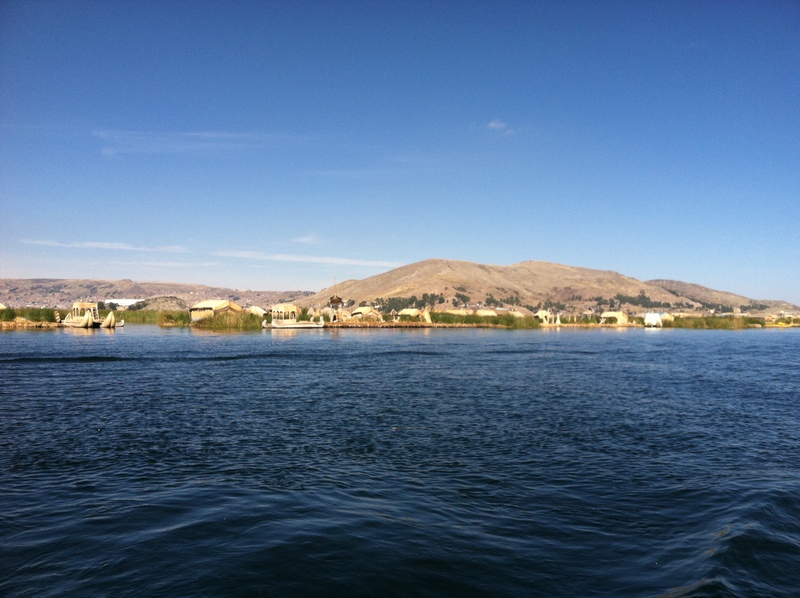 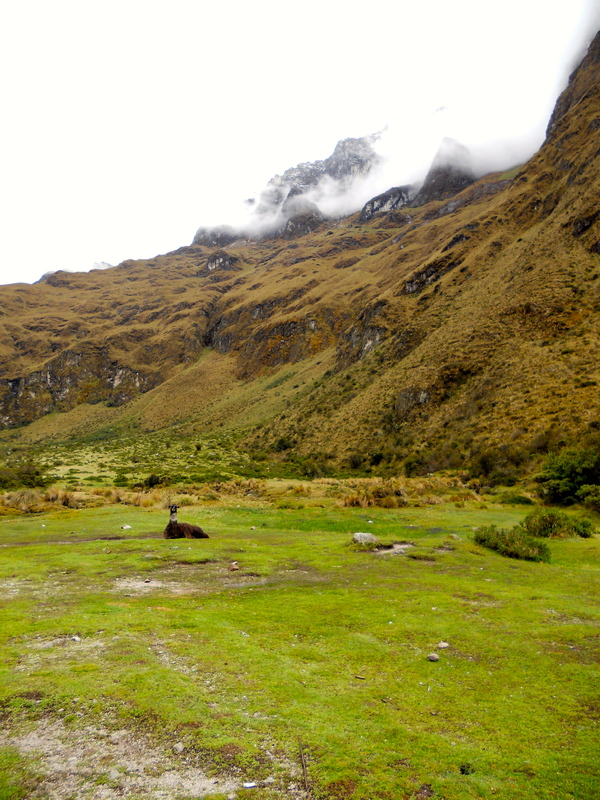 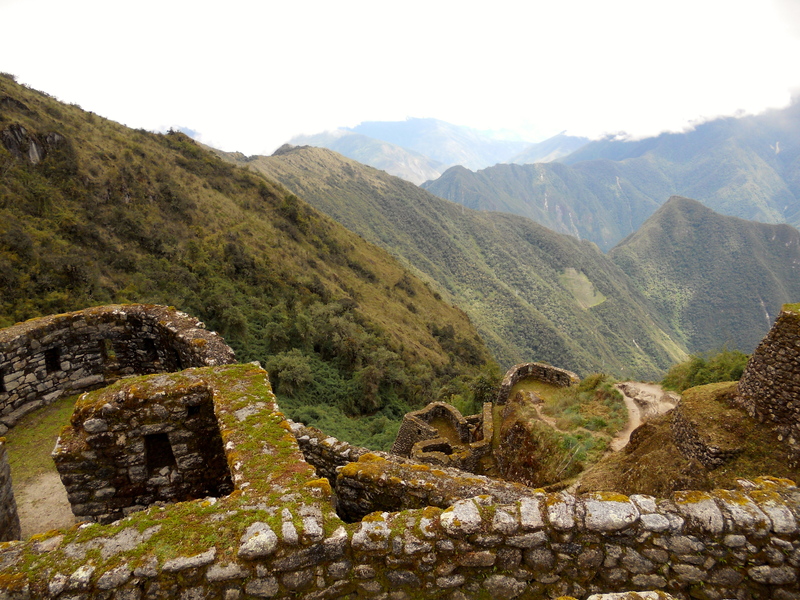 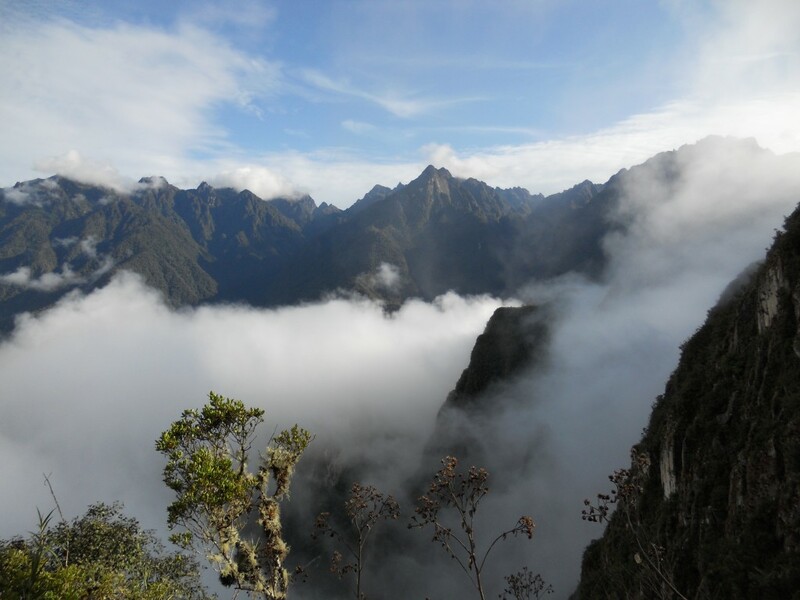 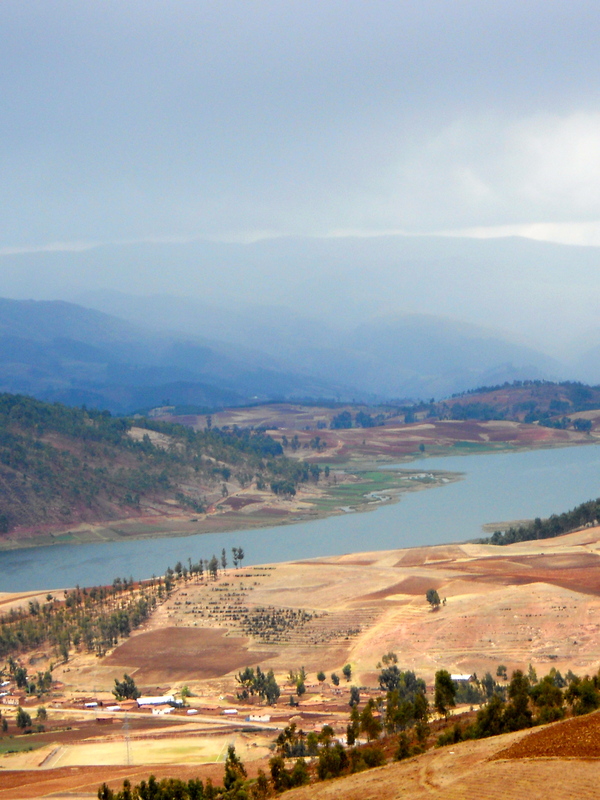 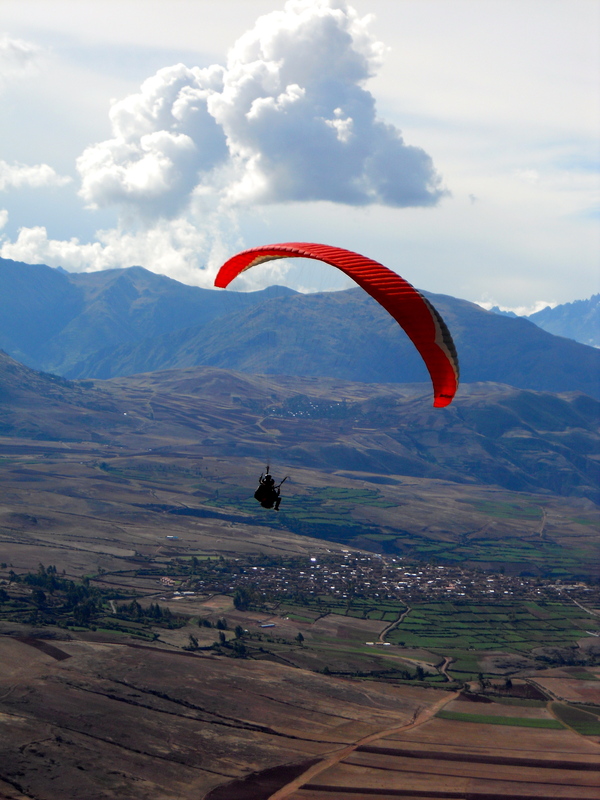 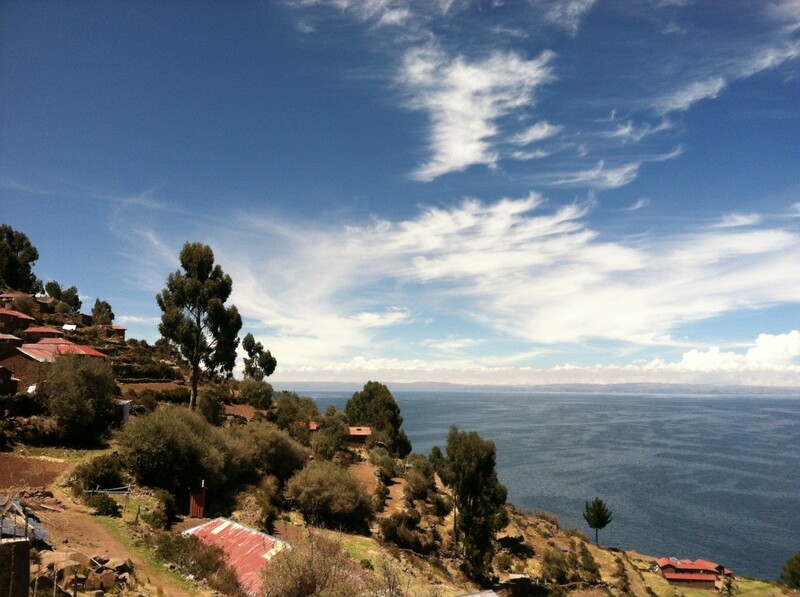 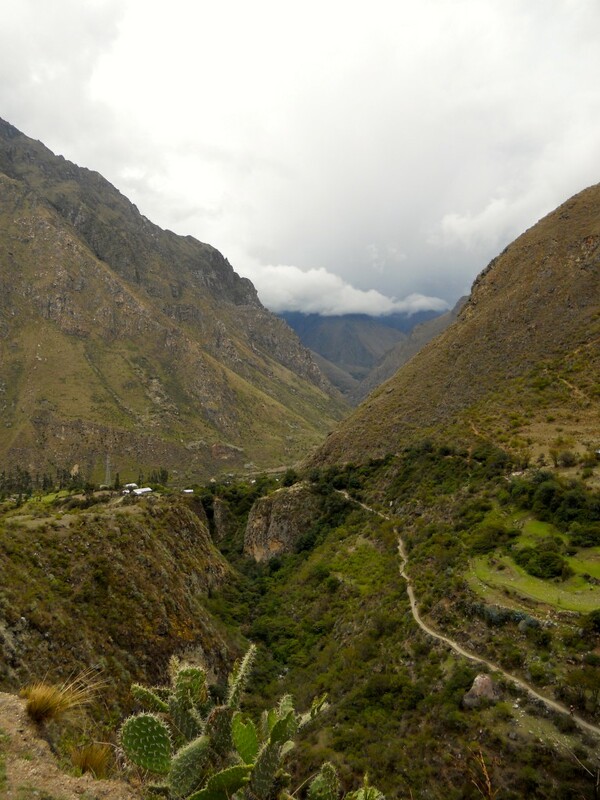 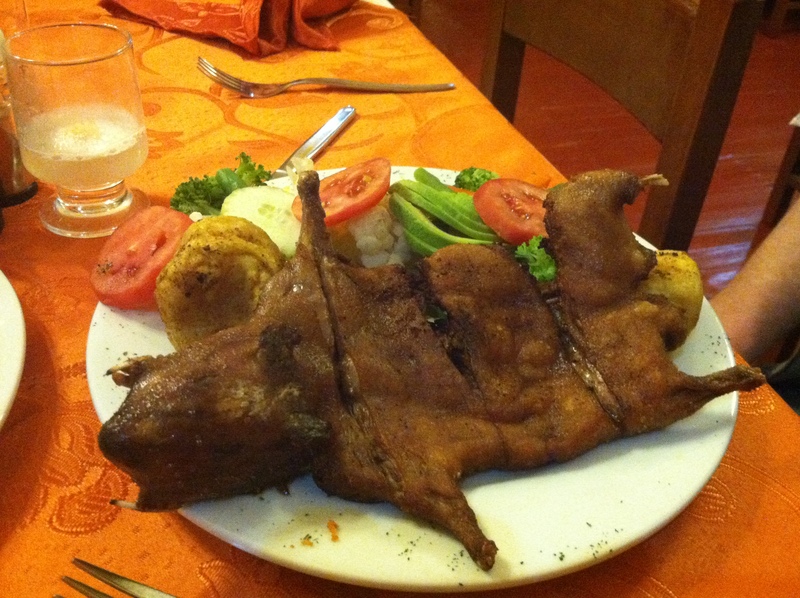 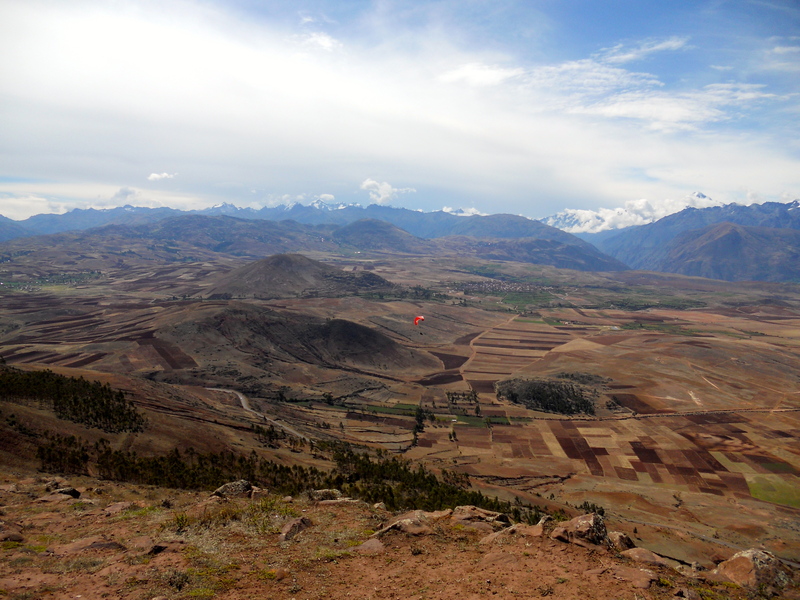 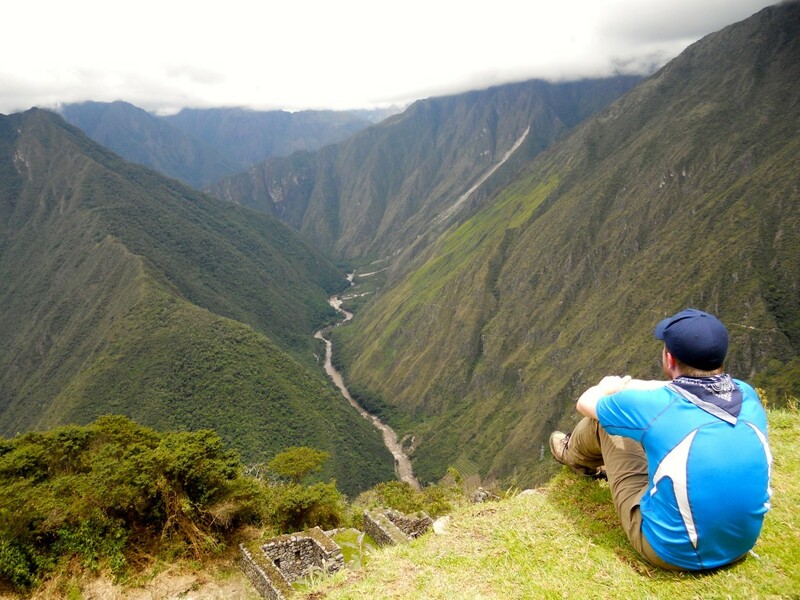 We sped through because we had already visited Peru in 2012 and spent 2 weeks exploring. 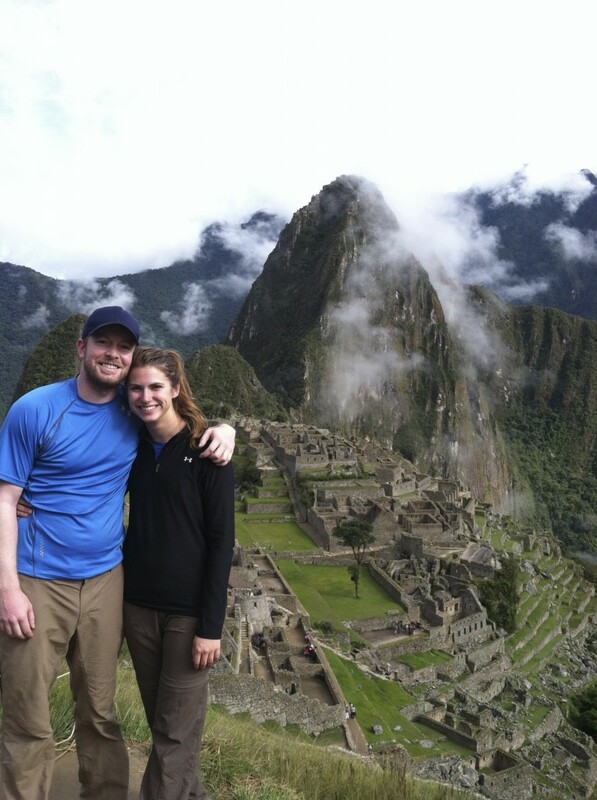 Here are a few highlights from our trip in 2012.